What are the Benefits of Reading Daily Horoscope? Similarly, for an Astrological devotee, reading daily horoscope can be as much a part of life as drinking coffee or dropping kids to school. This translates into a loyal fellowship, but since every habit has its share of advantages and disadvantages, it’s important that we consider reading daily horoscope with the similar perspective. Well, we can’t really think of any disadvantages per se, other than of course, you get a papercut from the crisp pages of your newspaper or wasting two extra minutes on the computer. Yeah, that’s all we got. Daily Horoscope predictions touch each and every aspect of your life, be it love, career, finance, health or relationships. It is the best way to get a heads up before you start your day. Matters of money and finance require extra attention and proactiveness. One needs to be very tactical with its choices because the margin for error is always minimum, and besides who wants to lose money anyway. 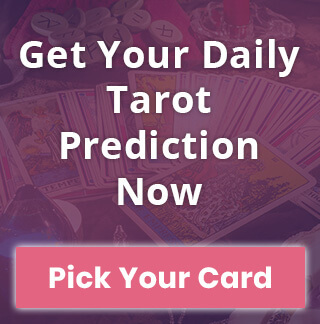 Reading daily horoscope can provide you with enough information regarding the safest course of action or the opportunities that you shouldn't miss while making an investment or if you’re starting something new. Reading Daily Horoscope can make you aware of the possible pitfalls and challenges that you are going to face in the day ahead. It prepares you beforehand and enables you to plan your day accordingly. In today’s hectic and stressful times, this comes as a big boost to one’s confidence. 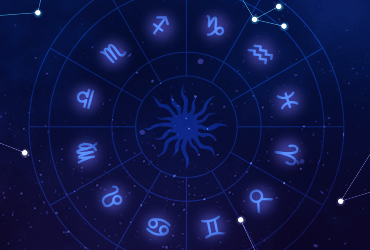 Read More: Why Are More People Getting Into Astrology? Horoscope tells you about the skills that you bring onto the table plus the right opportunities. But in times like these when the outside world has turned into an arena with cutthroat competition all around, the odds of you making it big might look a little sleek. This is when a more time-bound feature ie., daily horoscope comes in handy. It offers you the opportunities that are hidden in the most distant corners of ignorance so that you can make the most of it and achieve better results. If you’re consistently doing so, you can finally consolidate these small steps and go on to achieve something extraordinary. 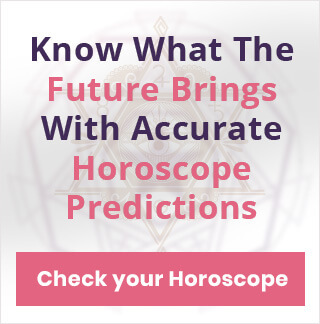 It’s absolutely alright, we got your point because first off, there is nothing like future prediction and secondly, it’s practically implausible for daily horoscope to be able to predict what’s about to happen. Even we agree, but listen to this. A recent study has shown that people who subscribe to the practice of daily horoscope reading, have a better understanding of planets and their movements. This, in turn, makes it easier for them to anticipate what can possibly come back to them as a result of their actions. A whopping 91% of those people not only had tremendous happiness index but they were leaps and bounds ahead of others in terms of life choices. The results were staggering and a common consensus of researchers claimed that this is the closest man can get to predicting the future. If this article was a revelation for you people, then don’t waste a second and get your daily dose of concise and accurate Daily Horoscope.